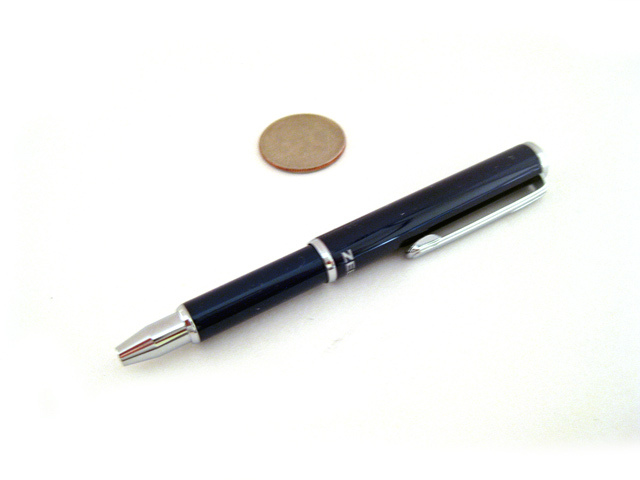 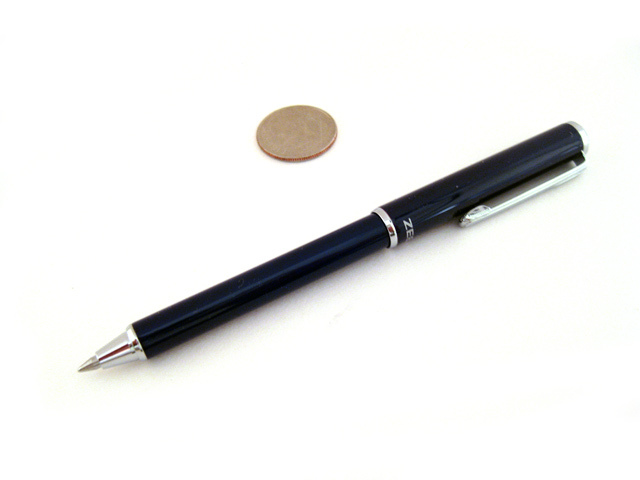 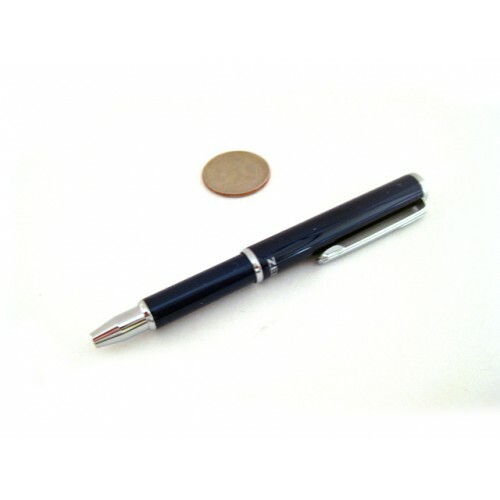 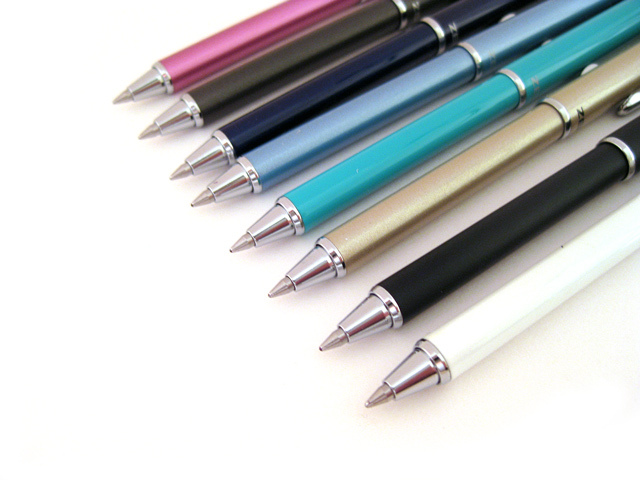 Zebra SL-F1 Mini Ballpoint Pen measures only 3.3" when in compact form. 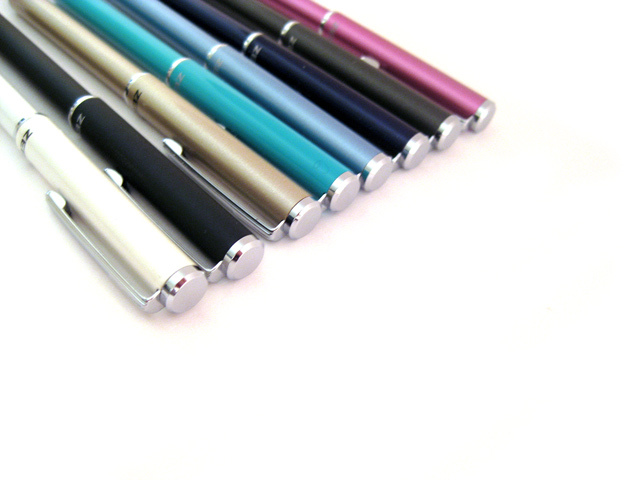 It is a great companion for your notebooks. 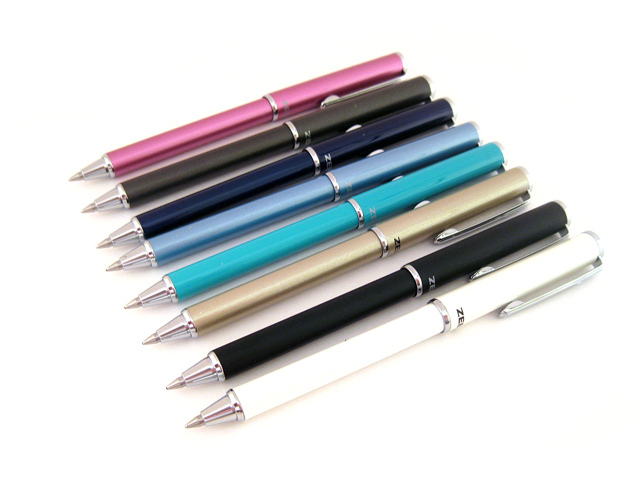 Slide it out to expose the pen tip. 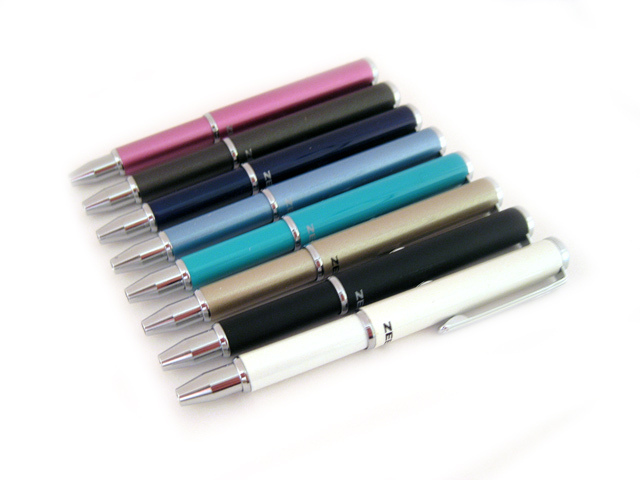 Available in 8 beautiful body colors.